Classic Greg keep on loving you: Out Now! Classic Greg – Keep On Loving You Mp3 download. 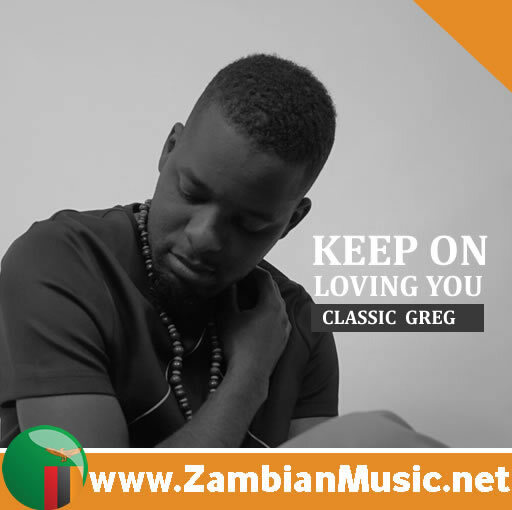 Talented Zambian Act Classic Greg comes back with a hot new tune which he tagged Keep On Loving You.